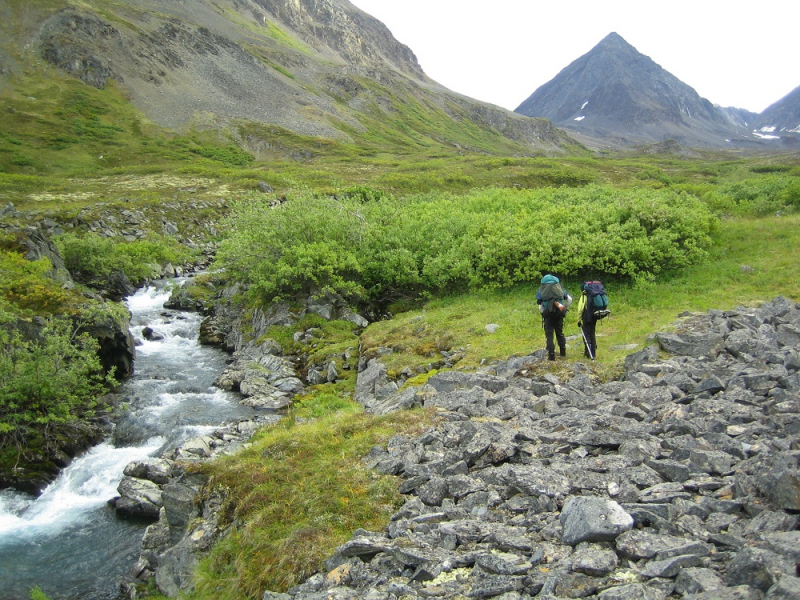 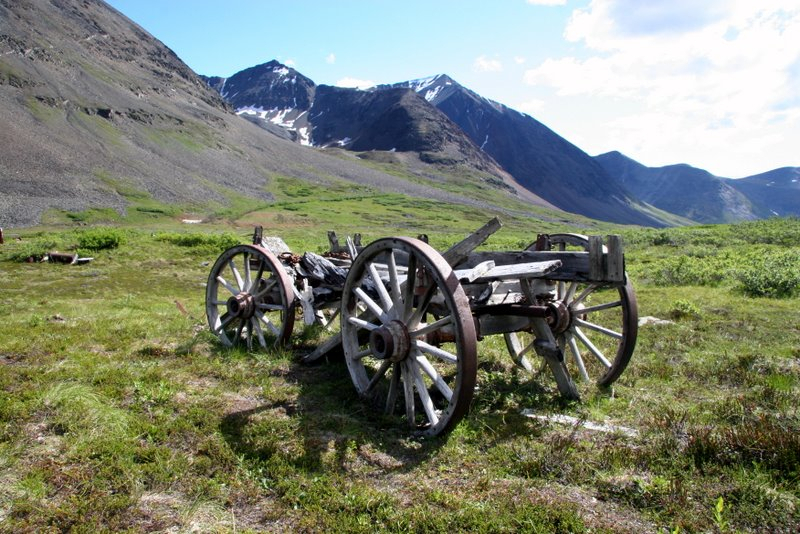 If you’re looking for a longer trek through an incredible variety of stunning Alaskan terrain, this Alaska backpacking adventure is for you. 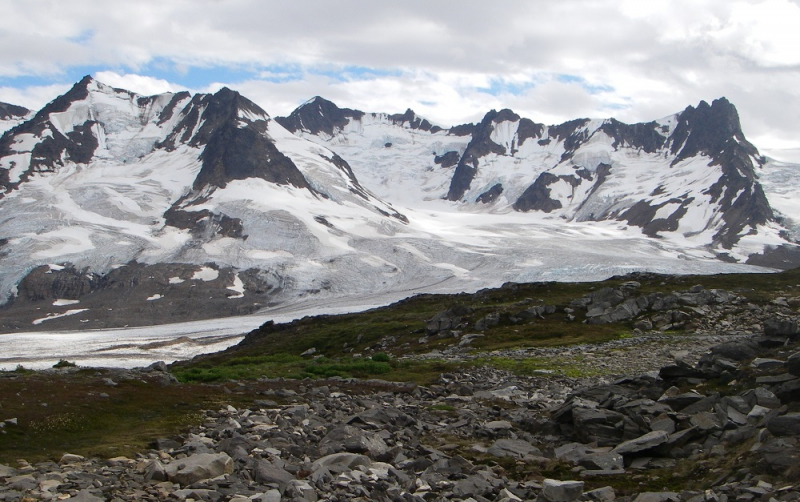 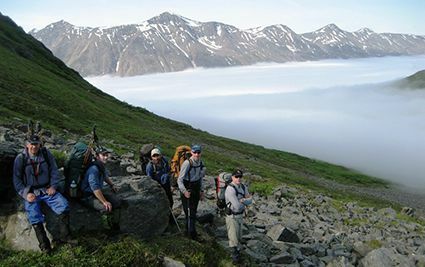 Starting at the site of the historic Bremner gold mine in the Chugach Mountains, this route ascends high passes, crosses lush tundra, and winds across massive glaciers on its way to breathtaking Iceberg Lake. 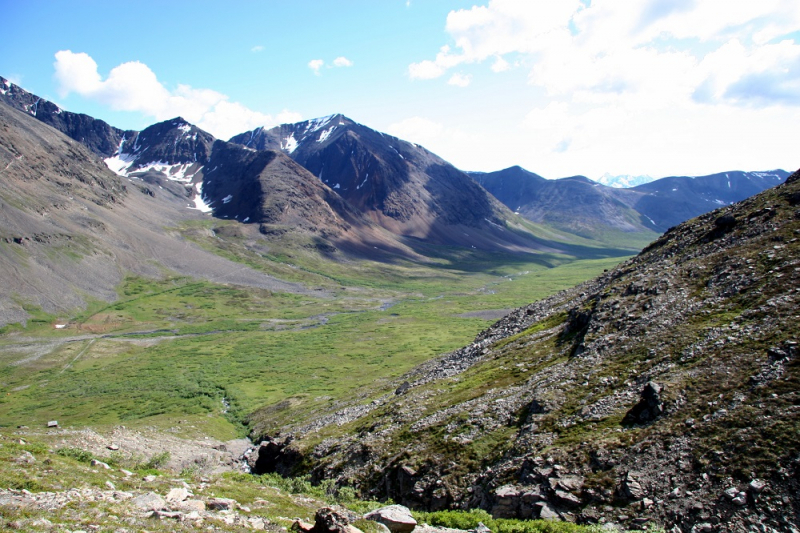 The diversity and expansiveness of the terrain provides a worthy challenge and will keep even seasoned backpackers intrigued. 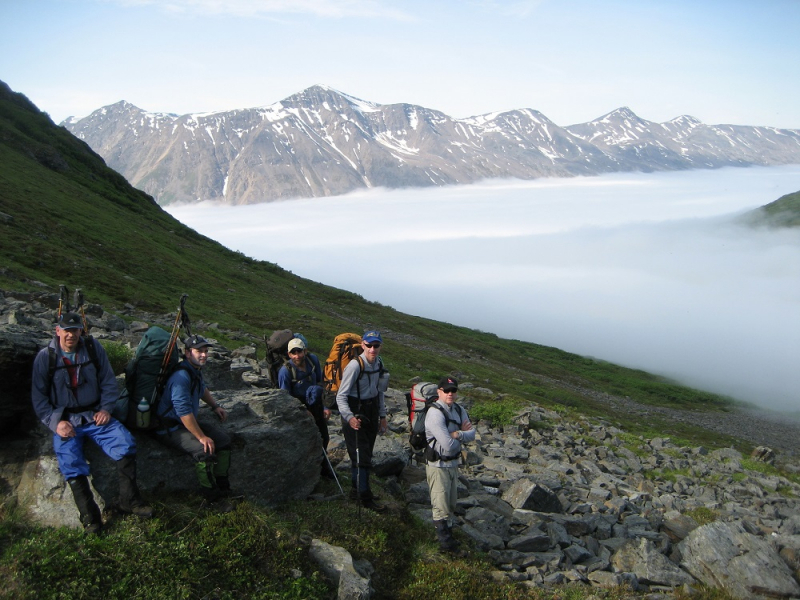 Some backpacking experience is recommended and strong physical condition is a must.